The career of Leonardo DiCaprio has been filled with roles of bravery, suspense and resilience, but also a menacing perseverance that's been hard to ignore. 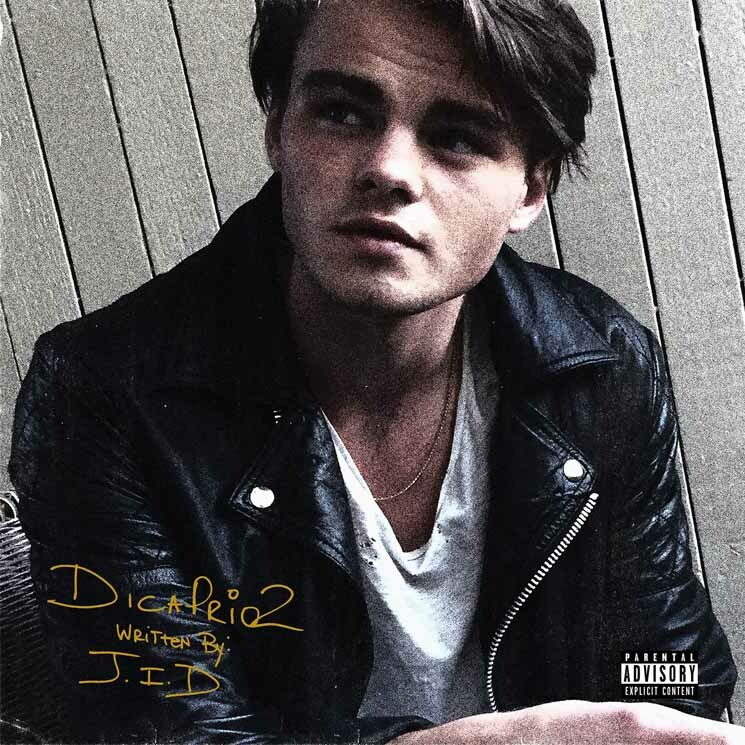 Atlanta rapper J.I.D has been on a similar path since dropping his first mixtape in 2012, bringing forth a dedication to his craft and honest approach to his music that has lead him to his latest album, DiCaprio 2. Much like last year's critically-acclaimed album The Never Story, DiCaprio 2 is unassuming — the 28-year-old rapper looks much younger and less seasoned, but carries the weight of the giants before him, including label head J. Cole. The album is lyrically dense, balancing cinematic imagery ("151 Rum") and personal experience ("Off Da Zoinkys"). Throughout the album, J.I.D is consistently adapting to the beat behind him, yet maintains a steadfast pace that is barefaced and controlled. As the tempo-shifting "Off Deez" challenges both J.I.D and J. Cole's breath control at an Indy 500-type speed, the jazzy "Hot Box" dials it back for a melodic trade-off with Method Man and Joey Bada$$. While J.I.D isn't afraid to challenge his own vices or celebrate his wins, he's also able to challenge themes beyond him, such as the Cole-produced "Skrawberries," which offers a introspective vision that took J.I.D three years to complete. Though ultimately, J.I.D credits that vision to the late Mac Miller, who wrote the hook, and featured him on his own in brooding album, Swimming.